Brand New Soy Candles are available at Island Soap and Candle Works. 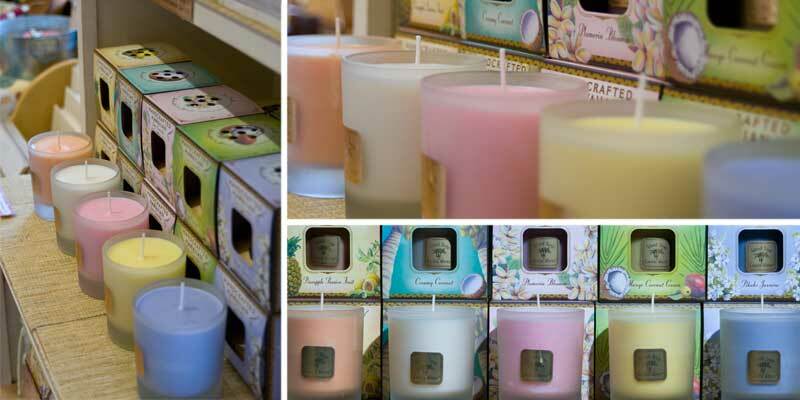 The new Soy Candles from Island Soap And Candle Works, available in Pineapple Passion Fruit, Creamy Coconut, Plumeria Blossom, Mango Coconut Guava, and Pikake Jasmine. Become a fan of Island Soap and Candle Works on Facebook. 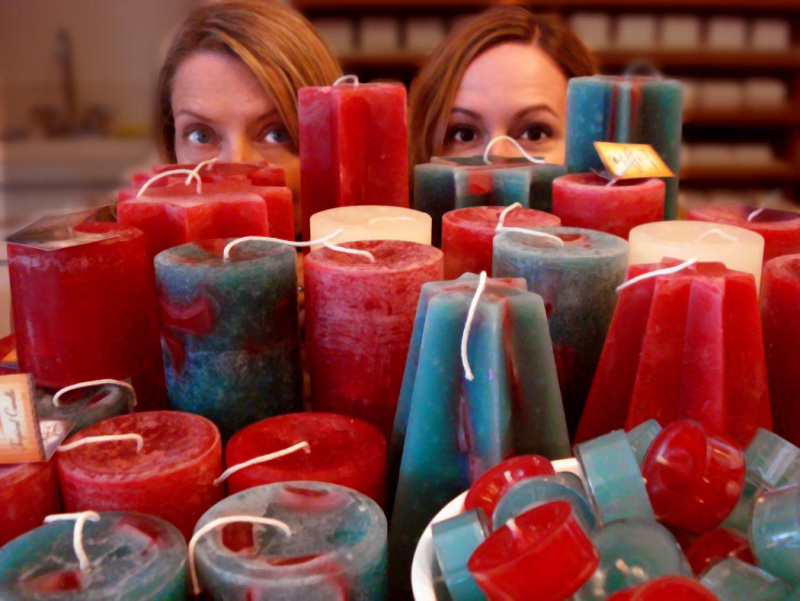 WE’RE UP TO OUR EYEBALLS IN CHRISTMAS CANDLES! Also available at Island Soap and Candle Works, River of Rain, a new release from Stephen Connella. 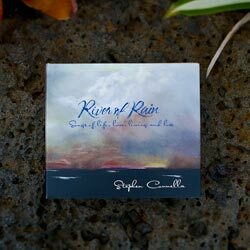 River of Rain, fully produced songs and music by Island Soap owner Stephan Connella featuring many stellar Kauai musicians. 10 songs with 64 minutes of singer/songwriter/instrumental music ranging in styles from Americana, World, Folk, West Coast Rock, and Contemporary Folk. This album features “RainSong” (for Aurora) about the 2006 flood on Kauai. $1 from every sale will be donated to the Aurora Foundation. If you like Bob Dylanm David Gray, Bruce Cockburn, Dave Matthews, Greg Brown, The Grateful Dead, Ryan Adams, Josh Ritter you may like this album. People love our all natural soothing Surfer’s Salve so much, we were inspired to create a soap made with the same good stuff. We start with a blend of pure coconut, palm and herb infused olive oils. Thrown into the mix is comfrey leaf and a medley of healing essential oils such as: rosemary, lavender, tea tree, vitamin E and aloe. The result is the ultimate all natural skin soothing soap. Stop by our store in Kilauea to get your Surfer’s Salve Soap and original Surfer’s Salve. We have lots of fun colorful lanterns in stock now. Pick up a few before your next barbeque. 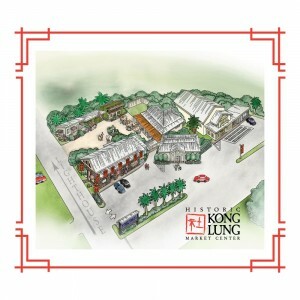 Island Soap and Candle Works Special Offer: Mention the Kong Lung Historic Market Center web site and get 10% off your purchase.